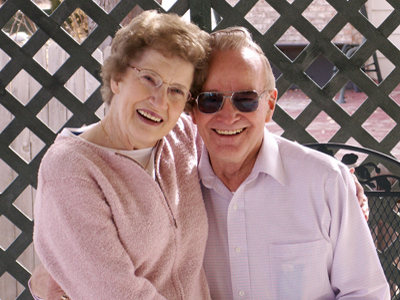 Factory Direct Medical offers both Elran and Planet models of high quality lift chairs to meet the needs of those who have difficulty sitting and standing due to leg weakness or balance difficulties. 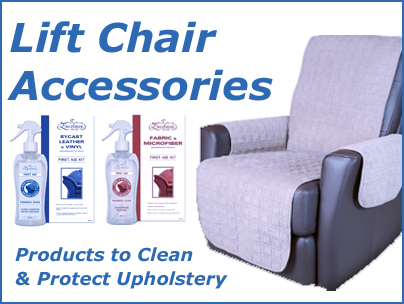 Our own Planet line includes a variety of feature packed designs from the economical Jupiter one motor lift chair to the full featured Mercury, leather upholstered, two motor lift chair. The Mars and Earth models are designed to meet the requirements of Institutions and are suitable for rentals. 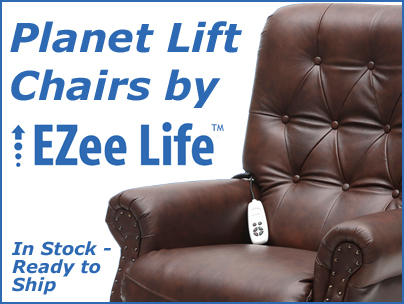 Planet lift chairs are stocked in Toronto and ready for immediate shipment across Canada. 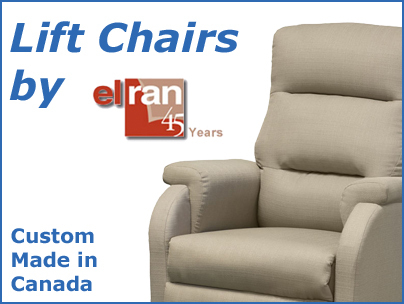 The Elran line is a line of custom made lift chairs that are manufactured to order in Quebec. Elran offers a large variety of colours and a wide choice of styles and sizes to choose from. 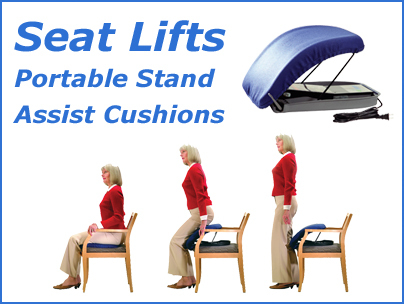 Because Elran lift chairs are custom built they normally require 4 to 8 weeks for delivery.